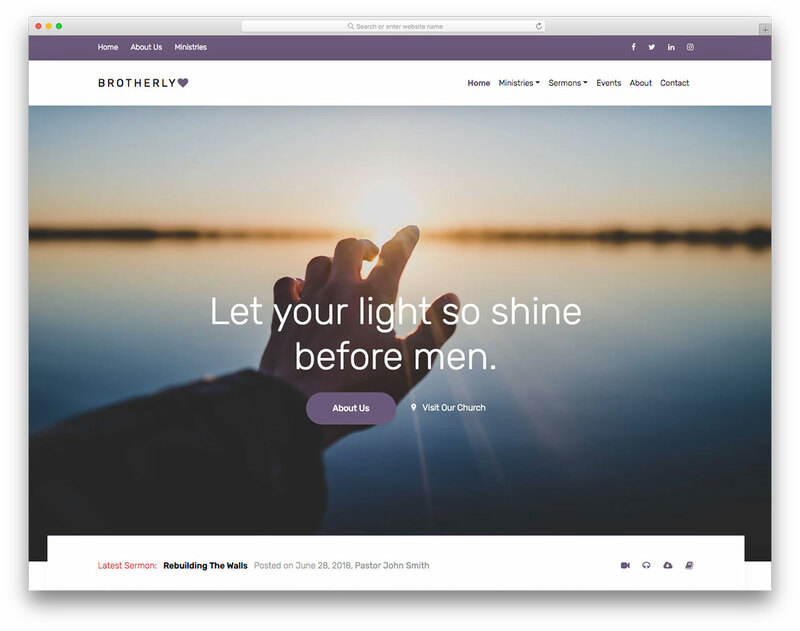 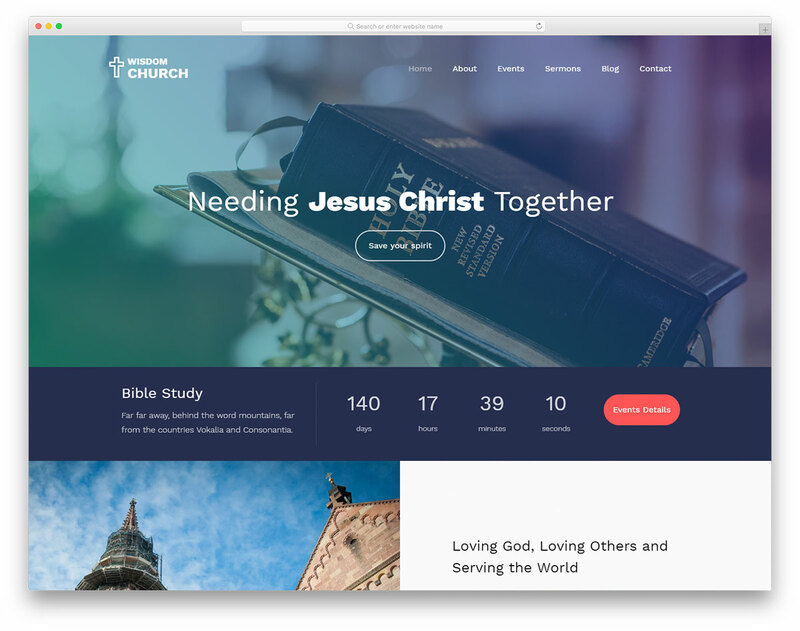 Crose is a clean, light and divine free Bootstrap church website template for crafting the neatest and tidiest websites for churches, ministries and abbeys. 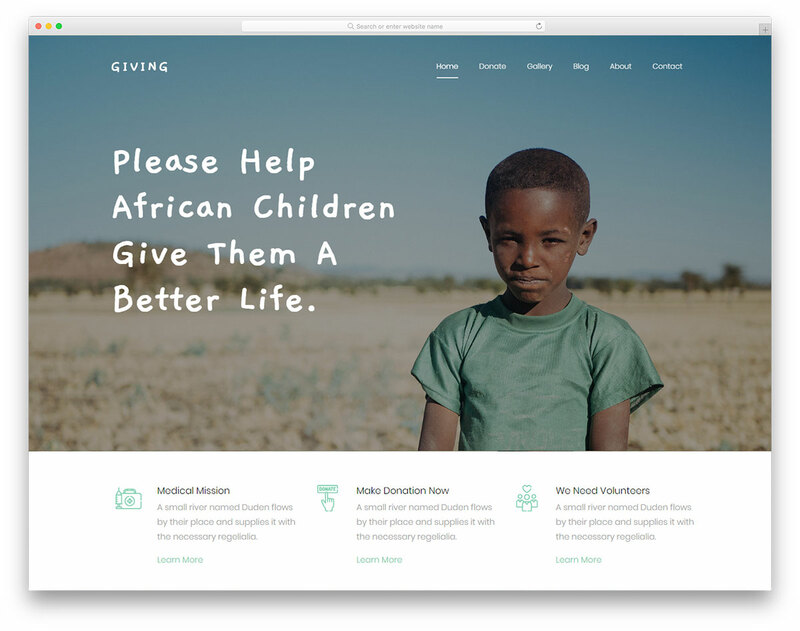 The fantastic site skin has you equipped with a modern web design that everyone will love visiting for fresh content regularly. 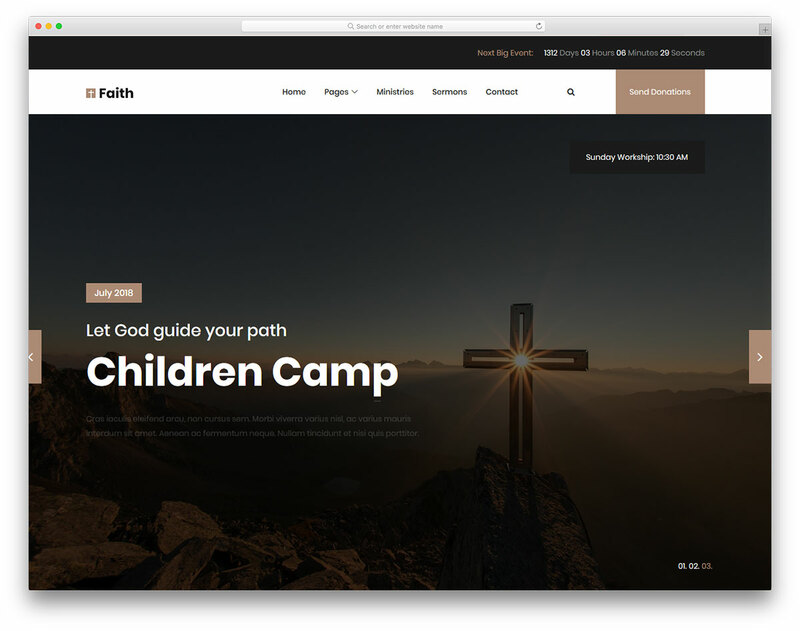 With a website, not only can you create an ideal presentation of what you do, but you can also spread God’s Word to a global audience. 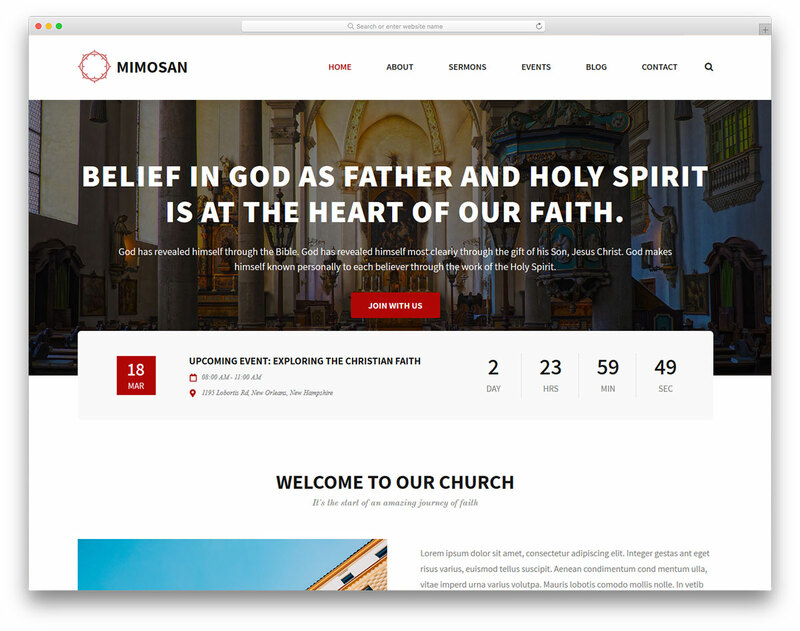 Moreover, if anyone missed your sermons, you can feature them on your page for them to listen whenever they want. 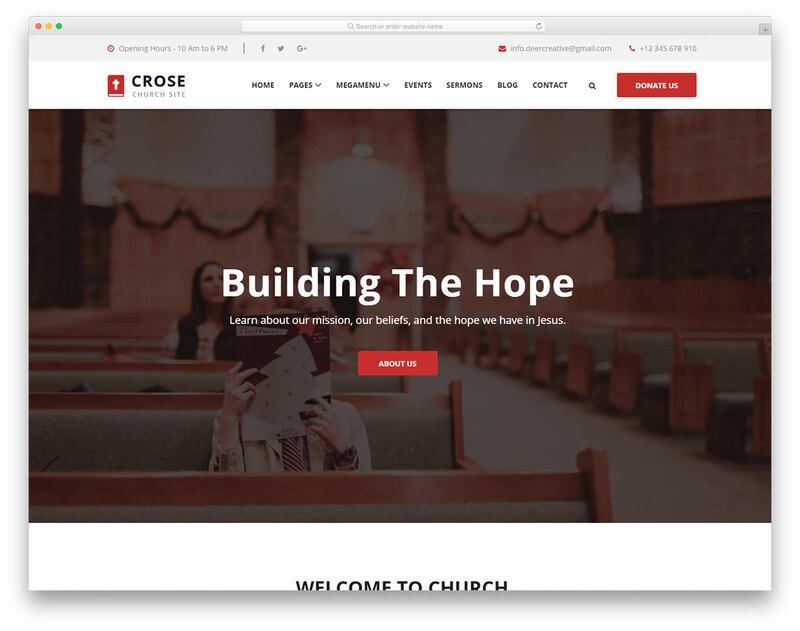 Some of the excellent features of Crose are mega-menu, sticky navbar, as well as different internal pages for events, blog and contact. 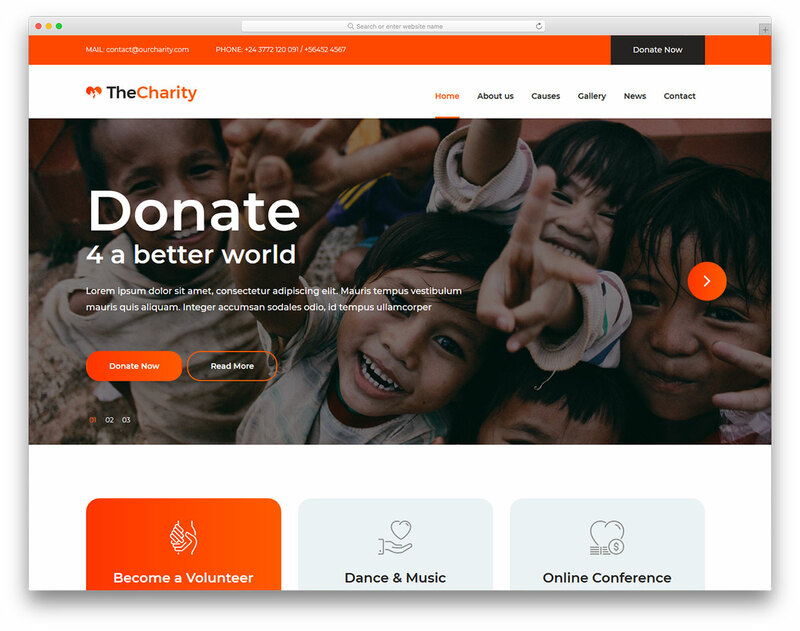 The template also follows all the latest technologies for a guaranteed amazing site performance and satisfied visitors.